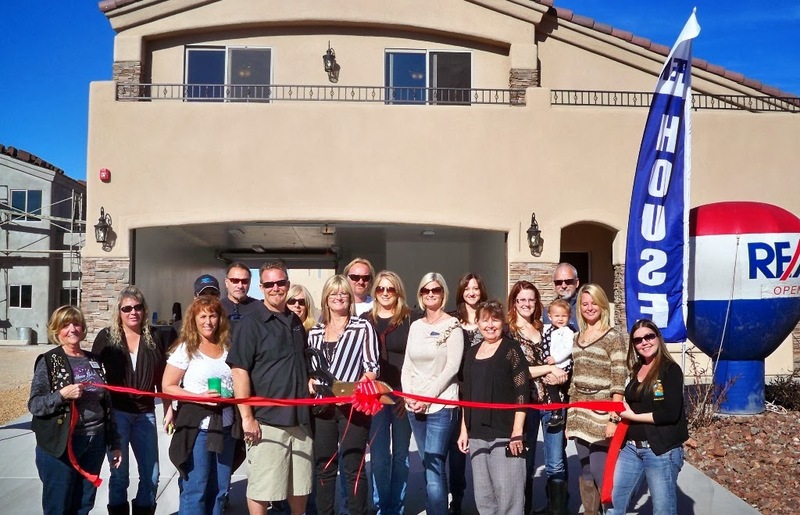 The Lake Havasu Area Chamber Ambassadors held a ribbon cutting ceremony for Kelco Industries celebrating its Chamber membership. Wade Kelson, owner of Kelco Industries as been in the building business for 27 years. According to the need, Kelco Industries can either follow a customer’s lead or guide a customer through the necessary and sometimes confusing process of homebuilding. Using space effectively and materials efficiently, Kelco Industries succeeds in fashioning a home that serves the lifestyle for each individual customer. Whether it is a new home or an addition, Kelco Industries will make it easy for you. For more information contact them at 928-208-7361.